Having been in business for a good 40 years now, this monja joint knows its stuff, but isn't afraid to stray from the beaten path. 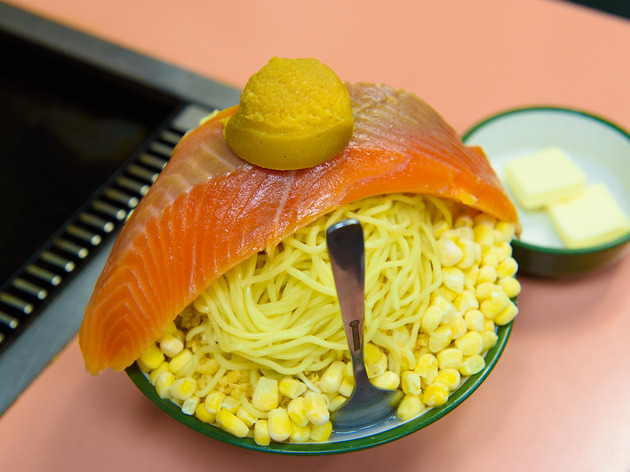 It's heralded as the birthplace of the mochi-mentaiko (rice cake and pollock roe) monjayaki, while other offerings carry various interesting names which obscure the ingredients – think 'King of the Monja', 'Oh! Ishikari' and 'Monja Kuro no Yuwaku' (Monja Black Seduction). 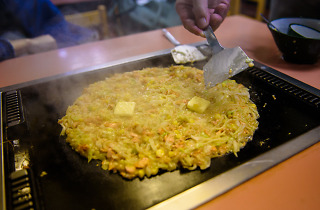 They even have a 'dessert monja' which is better than it sounds. We're partial to the Oh! 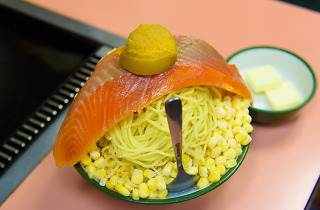 Ishikari, a salmon-and-miso variety named after the Ishikari stew with the same ingredients. It's light on the tongue yet voluminous enough for two people to share, and only available here. 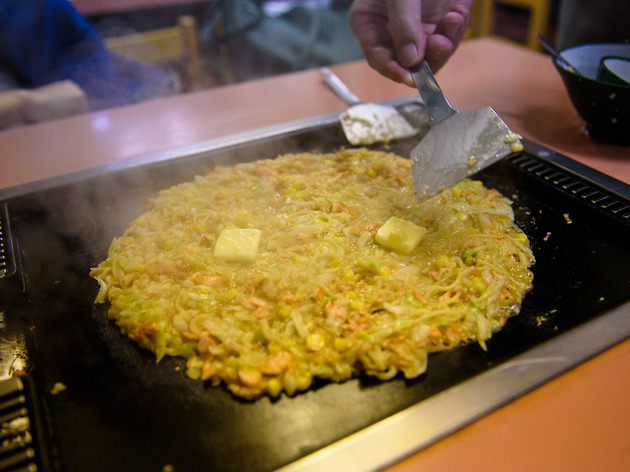 Besides a long, long list of monja options, they also have okonomiyaki, teppanyaki dishes and some appetiser-type eats. 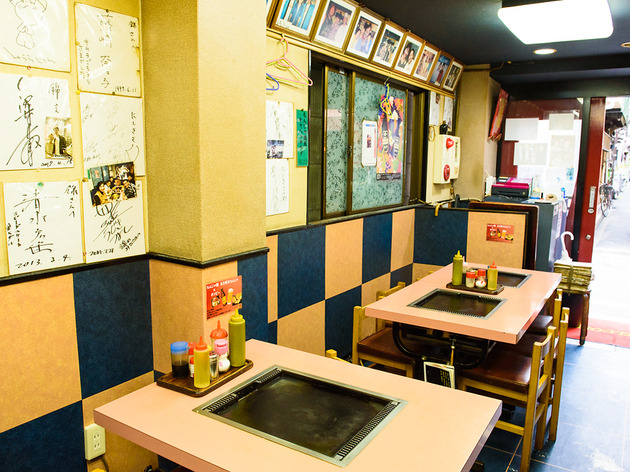 Considering the place is spread out across a few floors, it's a good bet if you're with a group – just turn on the hotplate and monja away. The size of the place also means it can get a bit izakaya-rowdy at times, not least because of its popularity with students who come for the monjayaki set deals. 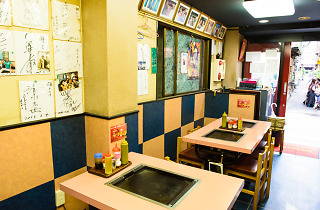 If this particular joint is full, know that they also have a sister shop a short walk away on Monja Street.